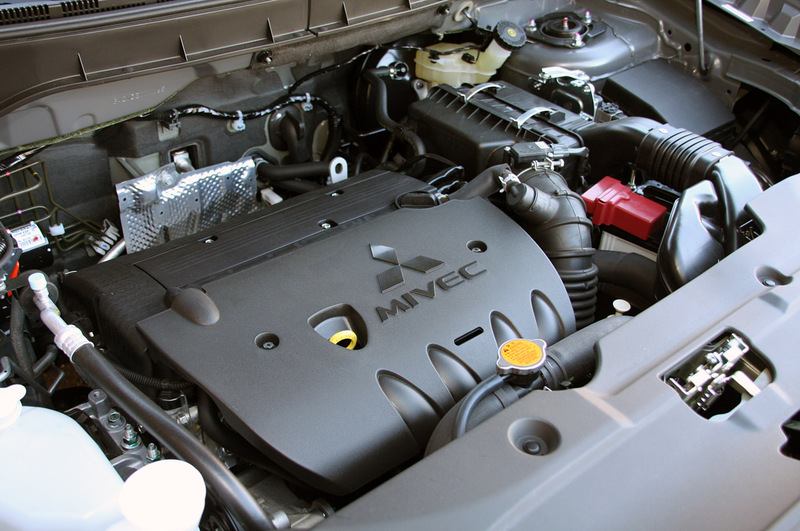 We had the rumor, and now we have confirmation from the Japanese at Mitsubishi themselves. The company has decided to shift production of the Outlander Sport to the United States of America, particularly in Normal, Illinois. 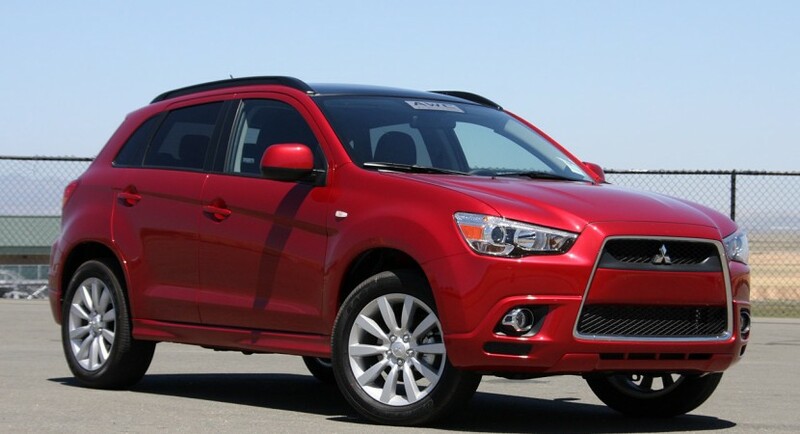 The situation is pretty simple to behold, as so far the confirmation only comes for the Outlander Sport but if this happens, Mitsubishi wouldn’t have trouble going further. 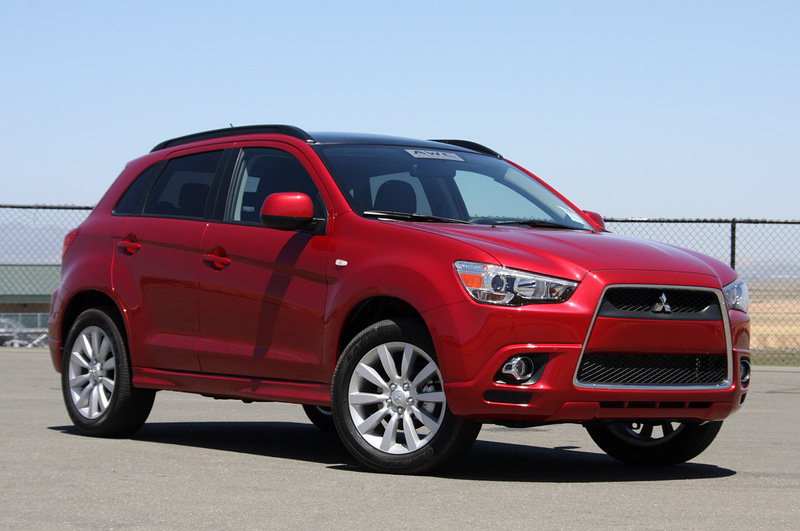 This is because the Outlander Sport shares platforms with the Mitsubishi Lancer sedan and the bigger brother, the Mitsubishi Outlander. With that in mind, it would take a relatively simple retooling process in order to get all three models made in Normal. Until then, the employees of the Illinois will have their hands full for several months because within a couple of years they have to make some cars and then phase them out. 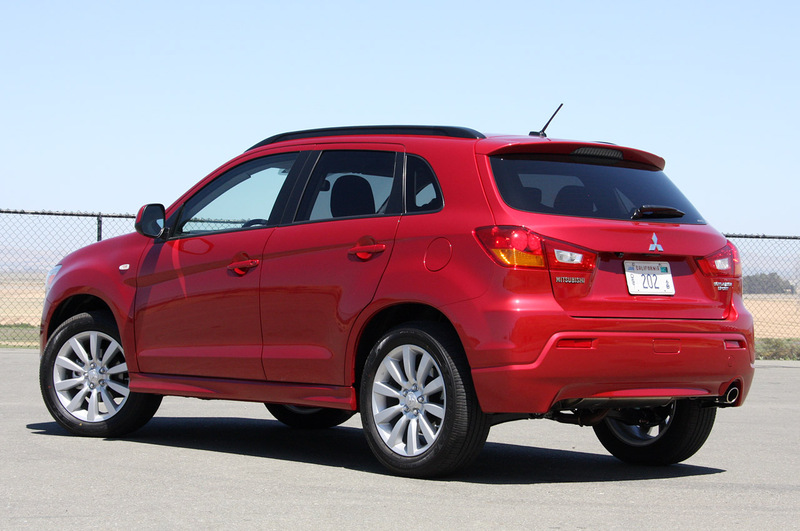 The “victims” of the process are the Mitsubishi Galant, Endeavor and Eclipse, the company’s slow sellers. It’s a bit of a shame to see the Eclipse go, and I did fancy certain elements of the Galant as well, but if that’s what it takes to keep Mitsubishi steaming on then good riddens.